The Bad Season continues as Tech prepares his upcoming release, All 6s and 7s. 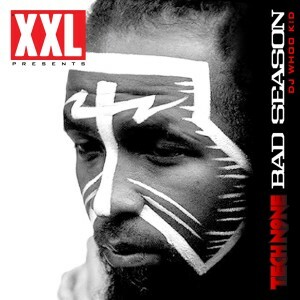 If you haven’t already, get the Bad Season mixtape everyone is talking about! Will the Bad Season ever end? What do you think about Bad Season? What songs are your favorites from the album?